Mark Lundberg is a multidisciplinary creative that is passionate about crafting visual identities and custom typographic solutions. 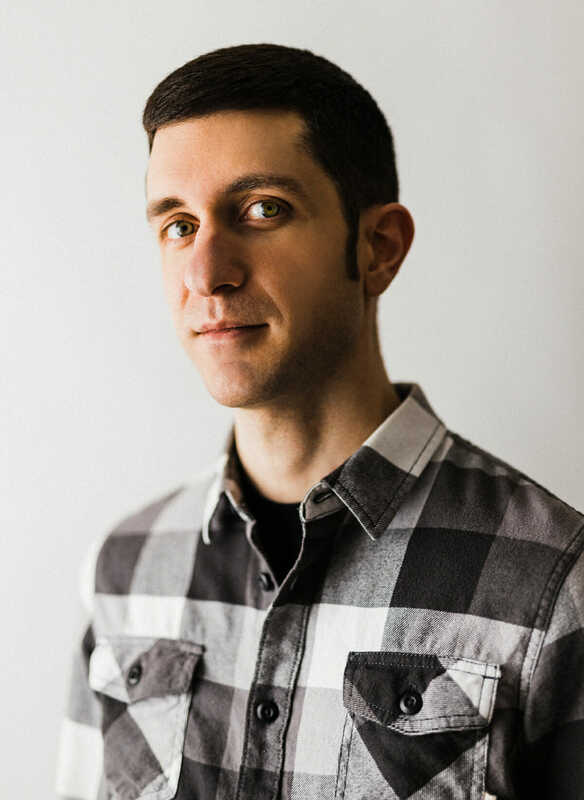 Mark has degrees in Design and Marketing, with three years of agency experience working as a full-time designer at Blink Worldwide in SoNo, CT. He has worked with brands including Marriott, KPMG, and cg42. Mark has also built his own freelance practice, where he works with brands of all sizes. He is known for his strengths in typography and custom lettering. His experience includes but is not limited to brand identity, digital design, logo design, lettering and art direction.